Iconic motorbike is on sale in Moscow for the first time since 1917. IT IS the ultimate symbol of American individualism — a Harley-Davidson cruising on the open road. In Soviet times the iconic motorcycle was a distant dream for Russia’s would-be bikers, hunched in their battered Ladas in the snow. But 14 years after the Soviet collapse, the “chopper”, has finally roared into Moscow. Today, Harley-Davidson officially opens the doors of its first dealership in Russia since the 1917 Revolution, hoping to harness the spending power of the new Russian rich. Harley is the latest in a string of luxury brands, from Ferrari to Jimmy Choo, to cash in on Russia’s oil-driven boom. Unlike the others, however, Harley already has an almost mythical reputation in Russia — as well as a history stretching back nearly a century. 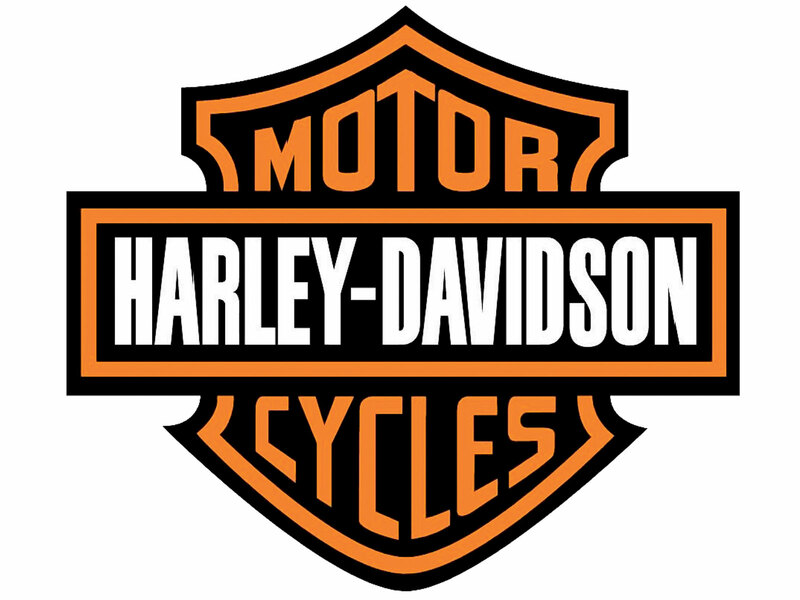 Founded in 1903, Harley-Davidson opened its first dealership in St Petersburg in 1913, selling to the aristocracy in the Russian Empire’s capital. Sadly, there are no records of customers, but one can’t help picturing the Tsar, or maybe Rasputin, astride a gleaming Harley. The dealership was shut after the 1917 Revolution but the company has Russian brochures dated 1920 that suggest it continued doing business. Could Lenin have had one too? Lowlier citizens got their first taste of the Harley during the Second World War, when the United States gave the Soviet Union 30,000 bikes to help defeat Nazi Germany. Some are still in use. But when the Harley became an icon of Western pop culture in the 1969 film Easy Rider, its association with freedom and individualism made it politically taboo in the Soviet Union. Sergei Maslov, Editor of the biker website Bykernews.ru, said: “Russia was deprived of motorcycle culture and history because of the Iron Curtain. “Still, everybody knew the name Harley-Davidson. We heard it in films, in books. We knew it existed but we could not touch it,” he said. The Soviet Union did produce motorcycles — most notably the Ural — but touring for pleasure was frowned upon. It was not until Mikhail Gorbachev introduced perestroika in the 1980s that the first biker gangs emerged. In 1989, they formed the Night Wolves, which is still Russia’s biggest motorcycle association. The Night Wolves have taken on a nationalist bent in recent years and helped Ural to design a new bike, “the Wolf”, to compete with Western brands. A Night Wolves’ spokesman welcomed Harley’s arrival. “The more Harley shops in Moscow the better. It’s a great motorbike — a legend,” the man, who called himself “the Slayer”, said. The first new Harleys to appear after the Soviet Union’s collapse were imported by Russian businessmen who got fabulously rich in the shady privatisations of the 1990s. In a city with more billionaires than any other except New York, Harley’s core market is the same business elite. Many of them shop along Kutuzovsky, the grand avenue that takes President Putin to and from the Kremlin and is lined with Gucci, Prada and Chanel boutiques. Harley will open a second showroom this year on the Rublyovskoe Shosse, where many oligarchs and officials have their dachas. It is also hoping to tap into Moscow’s fledgeling middle class. The bikes are pricey by Russian standards, ranging from $13,000 (£7,170) to $50,000 (£27,400), and can only be ridden for five months of the year, but Mr Belusov says he has already sold out of cheaper models. For real enthusiasts, he said, Russia is the perfect place for touring, with endless stretches of open road from the borders of Europe to the shores of the Pacific. “It’s the ultimate ride,” he said.